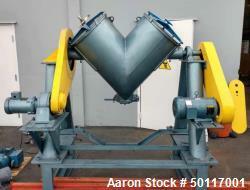 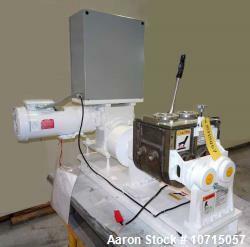 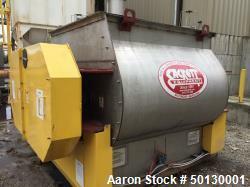 Aaron Equipment is an industry leader in reconditioned, unused, and used mixers. 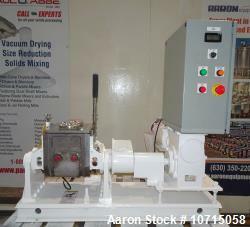 Aaron's industrial mixer inventory includes batch, compounder, continuous, disperser, double arm, drum, double arm extruders, double cone, v-mixers, helical, homogenizer, likwifier, muller, nauta, paddle, planetary, plow, pony, pug, ribbon blenders, single arm, tri-blender, and turbulizer mixers. 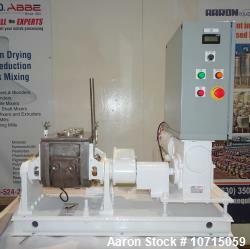 Aaron also manufacturers new mixers which includes bottom dump, hydraulic tilt, lab, lowboy, split level, mixer extruder, plow and ribbon mixers to your engineered specifications. 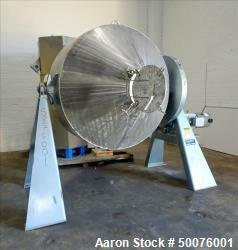 If you are looking to sell your used mixer submit a request online or contact Erik Eichert at 630-238-7480. 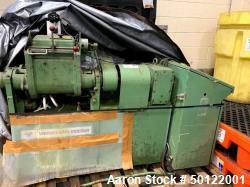 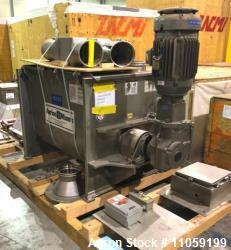 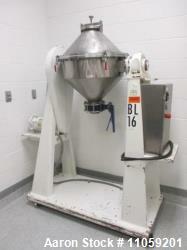 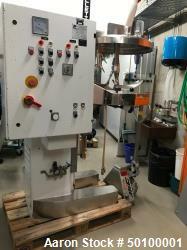 Used- Collette Single Shaft Mixer, Type GRAL-150.